Dr. Luis Urrieta, Jr. is Professor of Cultural Studies in Education. 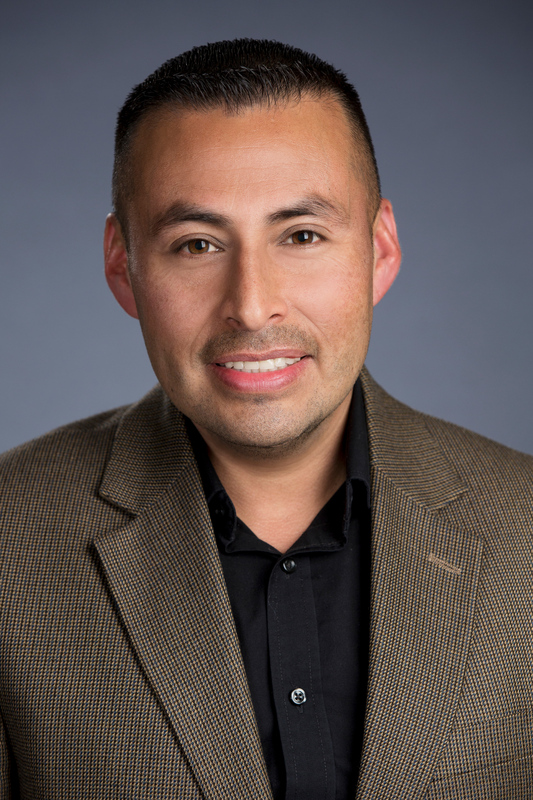 He is (by courtesy) affiliated faculty in the Center for Mexican American Studies (CMAS), the Native American & Indigenous Studies Program (NAIS), and the Lozano Long-Benson Institute of Latin American Studies (LLILAS). Dr. Urrieta's research interests center around 1) cultural and racial identities, 2) agency as social and cultural practices, 3) social movements and collective action related to education, and 4) learning in family and community contexts. He is specifically interested in Chicanx, Latinx, and Indigenous (P'urhépecha) cultures and identities, activism as a social practice in educational spaces, in oral and narrative traditions in qualitative research, and Indigenous knowledge systems and research methodologies. Luis Urrieta received his Ph.D. at the University of North Carolina at Chapel Hill in 2003. He has been a resident scholar at the School for Advanced Research (SAR) in Santa Fe, New Mexico; a Fulbright Garcia Robles Fellow in Mexico; a fellow of the American Educational Research Association, the Spencer Foundation, and the American Association of Hispanics in Higher Education. Dr. Urrieta held the Lee Hage Jamail Regents Chair in Education from 2006 to 2008, and currently holds the Suzanne B. and John L. Adams Professorship in Education. In 2012 he was honored with the Alumni Achievement Award from the School of Education at the University of North Carolina at Chapel Hill. Dr. Urrieta is the author of the award winning book, "Working from Within: Chicana and Chicano Activist Educators in Whitestream Schools" (2009, University of Arizona Press), in addition to an extensive publishing record. Hi most recent book is a co-edited volume (with George W. Noblit) titled Cultural Constructions of Identity: Meta-ethnography and Theory (2018, Oxford University Press). Dr. Urrieta was also honored as a César E. Chávez champion of change by the White House in 2014.